DINNER MEAL FOR 2 for $45! 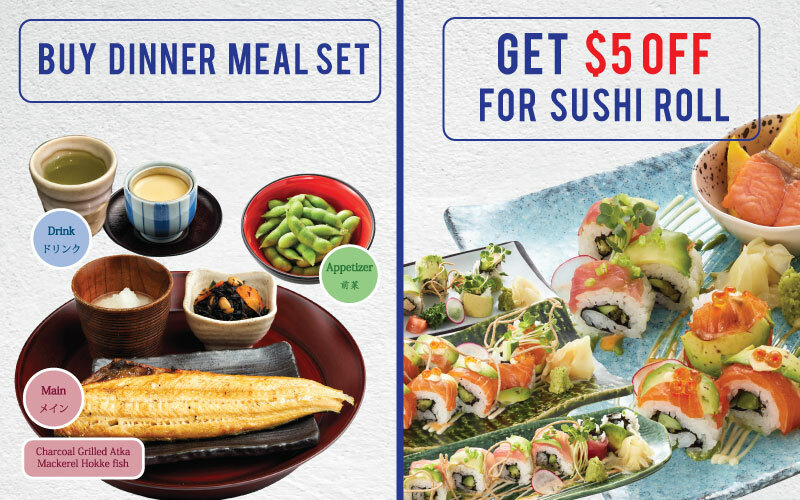 Appetizer (choose 1) + Side Dish (choose 1) + Main Menu (choose 2) + Drink (2 green tea & chawanmushi) for only $45! - Side Dish (choose 1). - Main Menu (choose 2). - Drink (2 green tea & chawanmushi). *Price excludes GST and Service Charge. *Valid until 7th of April2019. 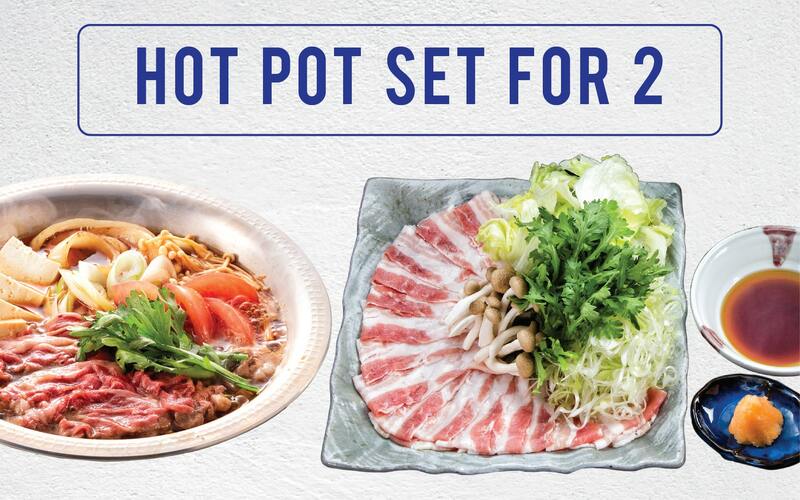 Hot Pot Set for 2 with your friends or your couples from $36! *Valid until 7th of April 2019. *Valid by buying dinner menu set. *Valid from 11th March until 11th of April 2019. We have another set menu suits for couple "Hot Pot Set for 2". This set menu comes with high quality meat choices. 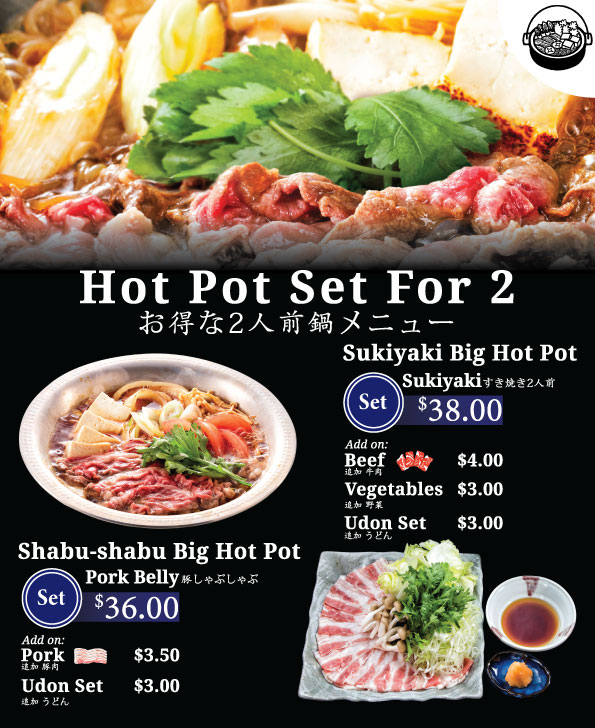 Price start form $36.00 for Shabu Shabu Big Hot Pot Pork Belly and $38 for Sukiyaki Big Hot Pot Sukiyaki. What are you waiting for? 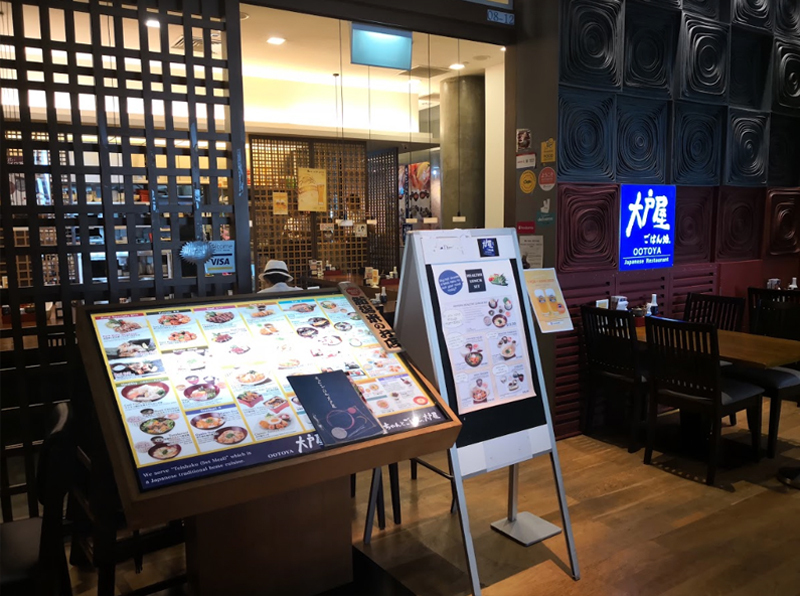 Come on go to our outlet and enjoy Hot Pot Set for 2 with your friends or your couples! 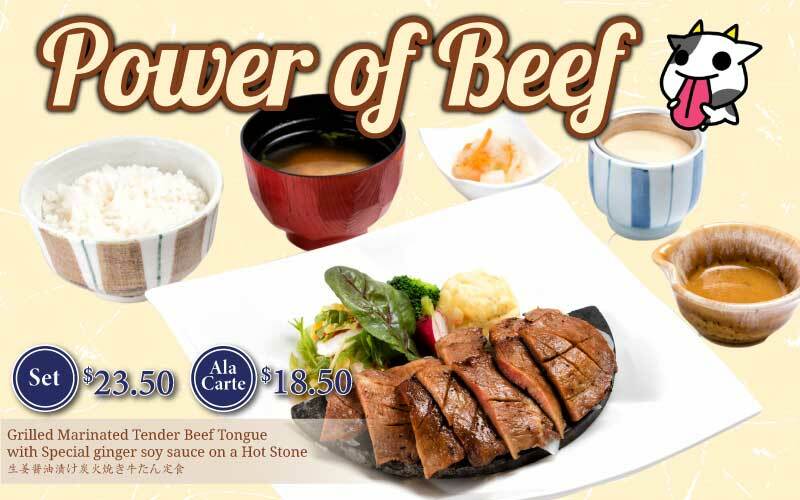 Regarding hot pot set for 2, we started it at Orchard Central until 2nd week of March. Kindly write this letter below this contents. Available Orchard Central branch now, the other shops are coming soon. 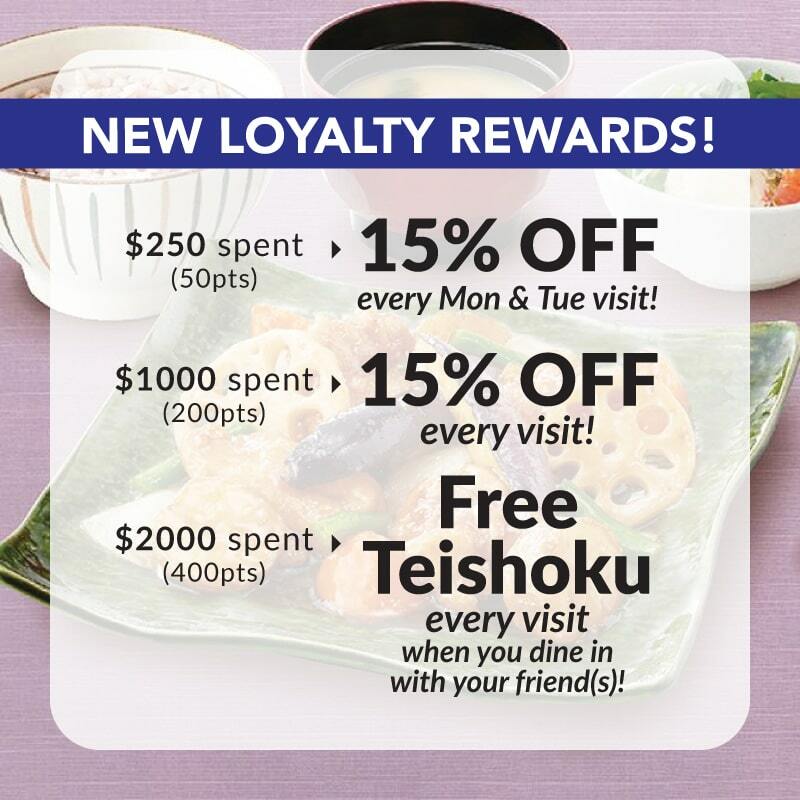 Are you a loyal member of Ootoya? Then great news for you! New Loyalty Rewards from March 2019! More worthy deals for loyal members like you! Look forward to our new rewards in March! Many of our ambassador comment us!! Click on the photos to read more of what they wrote! 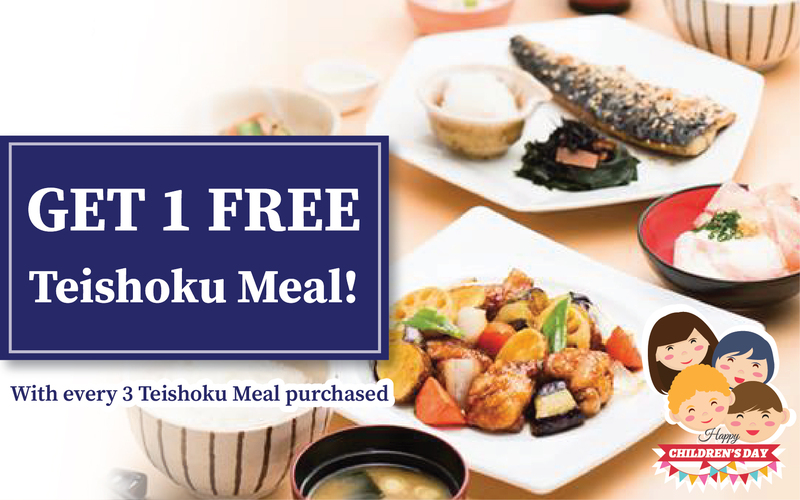 I want my Free Teishoku Meal! Want something convenient and healthy? 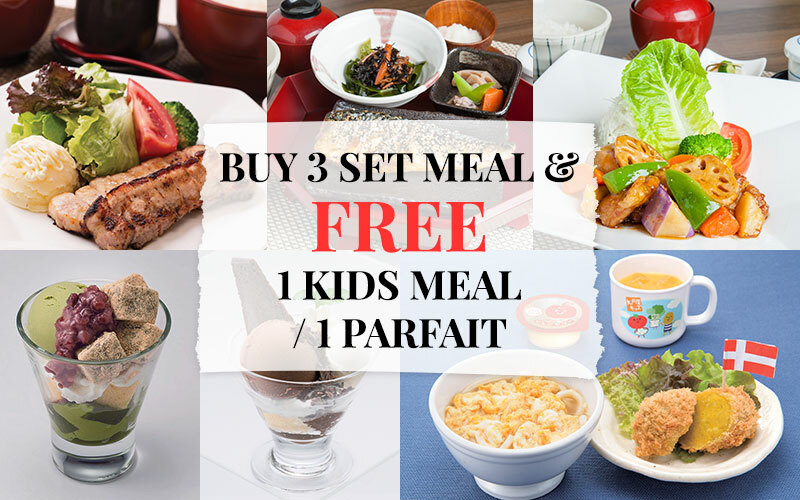 This Children's Day, we are give you best promotion - "Buy 3 Teishoku Meal, get 1 Teishoku Meal for Free!" Bring your family and friends to enjoy this promotion! 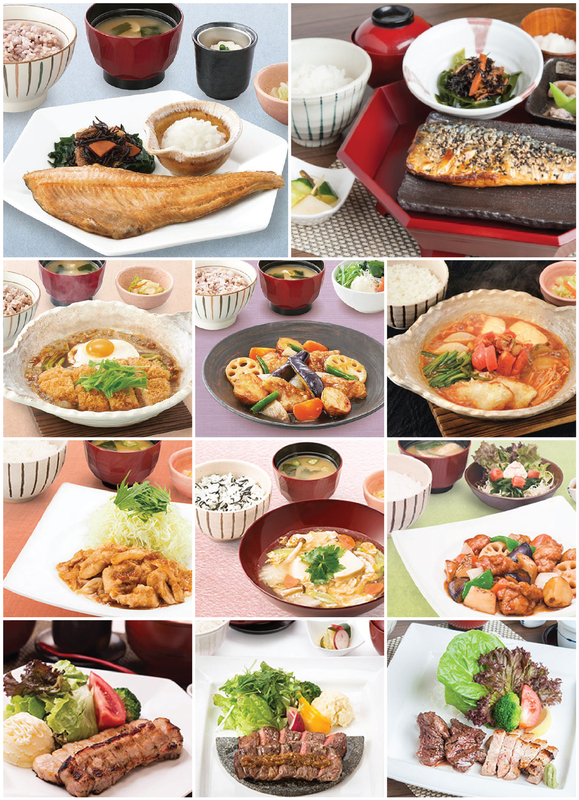 Ootoya's food has no MSG, and is healthy with proper amount of vegetable, meat and vitamins! It is as healthy as home-cooked food. Do you remember who cooked your first meal? Was it your mum? Do you miss the meal she make? For someone who eat out for all 3 meals this is the food I crave for. As you know convenient is what's important nowadays but when you want something convenient and healthy where can you find it? Hawker or Kopitiam? 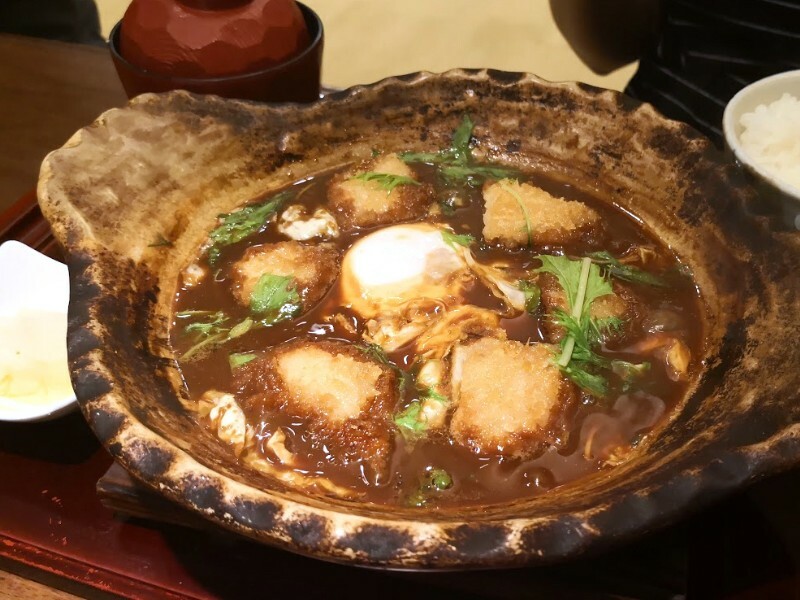 However, do your mum really cook fish ball noodle at home? I guess not. It's always be 1 meat, 1 vegetable and 1 soup am I right? 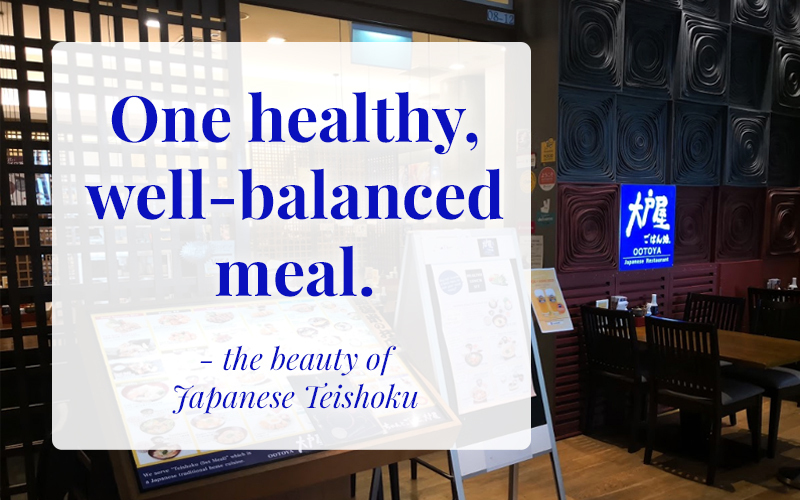 That's why you should totally try out Ootoya Teishoku cause it's a well-balance meal for you even when you eat out! What's more! 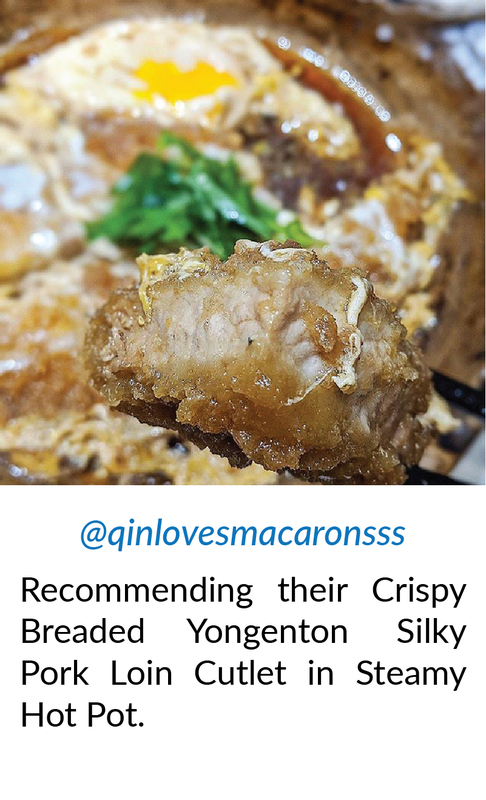 Ootoya is widely known as the restaurant which serves meal like “mother’s homemade food”. * Valid with dine-in only. 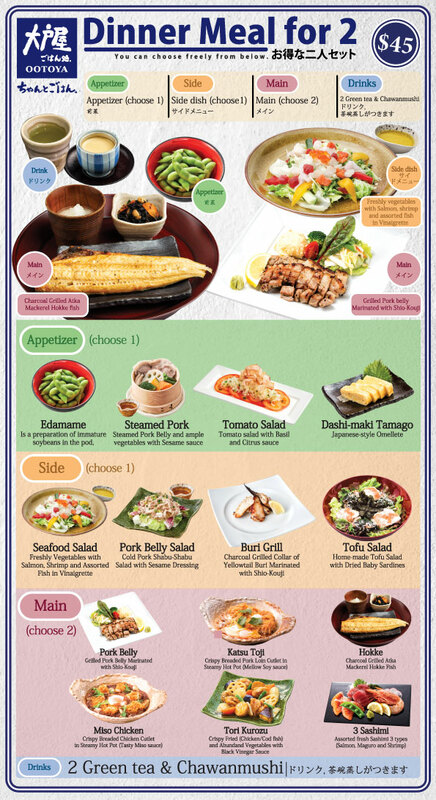 * Free menu only for Teishoku Meal. *Lower priced item will be given free. Is there any occasion you want to celebrate? Then time to celebrate with your family! 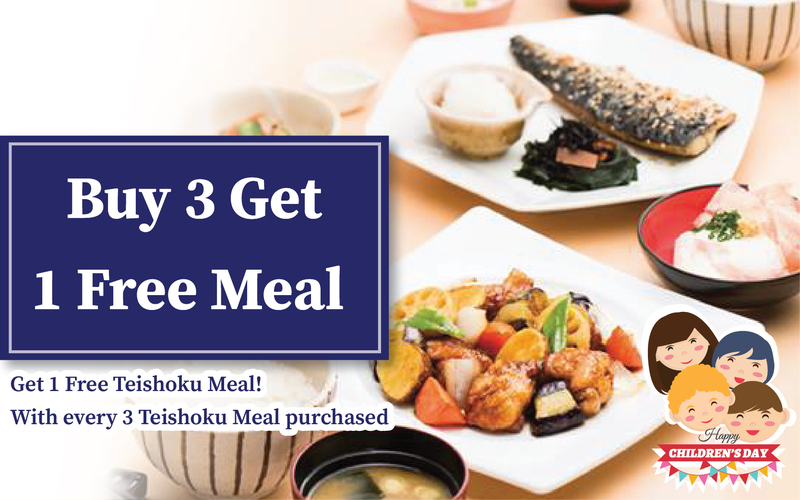 Head down to Ootoya this month with 3 adults and purchase 3 set meal which will leads you to a FREE Kids meal or Parfait! I want my FREE dish! 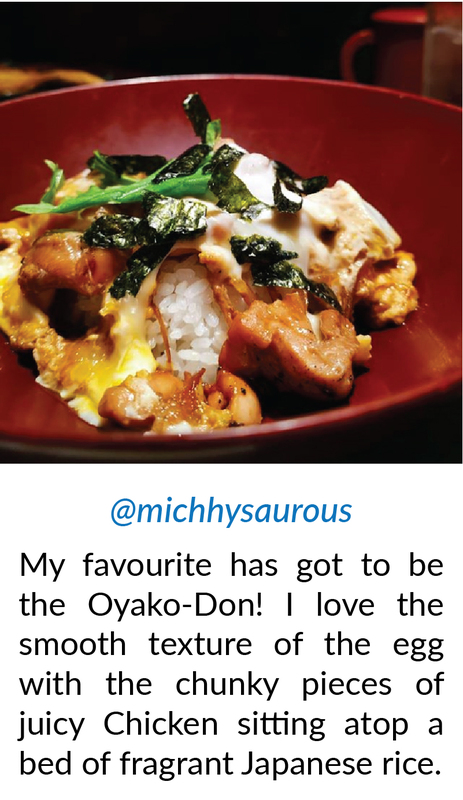 For people who have not eaten at Ootoya before check out the varies dishes they provide from seafood to meat! What you want they have it! 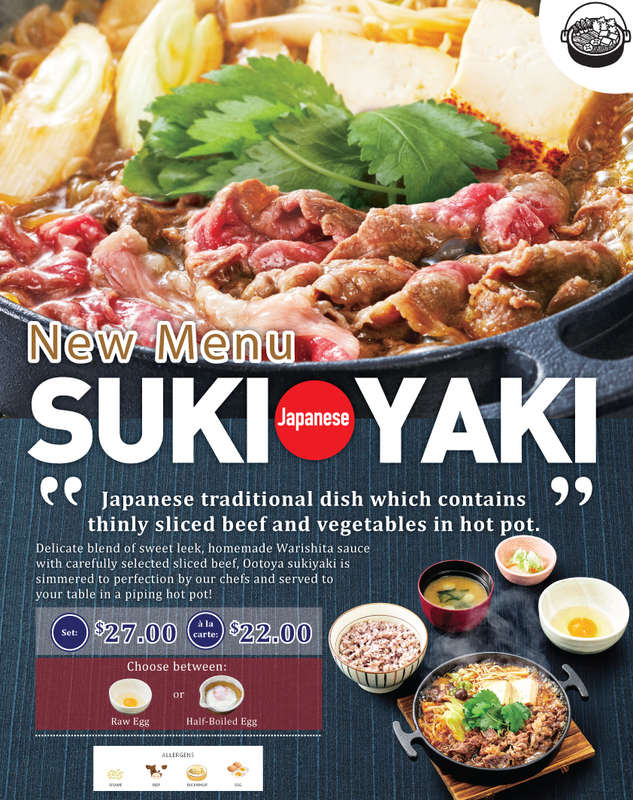 Serving Authentic Japanese Teishoku & Japanese taste to you everyday without fail. Check out what kind of kids meal they have! Get to choose either Cold or Hot Udon as your kid main. Plus, they get jelly dessert with the set! Also, did you know the Croquette is Hand-made! Do your kid love ketchup and egg? 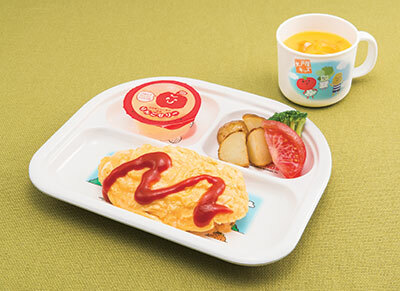 Then you should totally order this cute Omelette Rice Set for your kid! 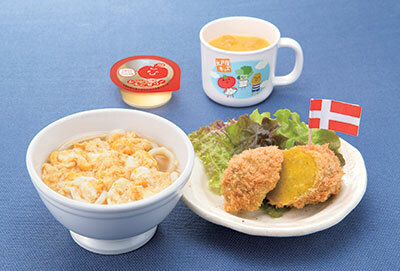 This set also come with jelly dessert! 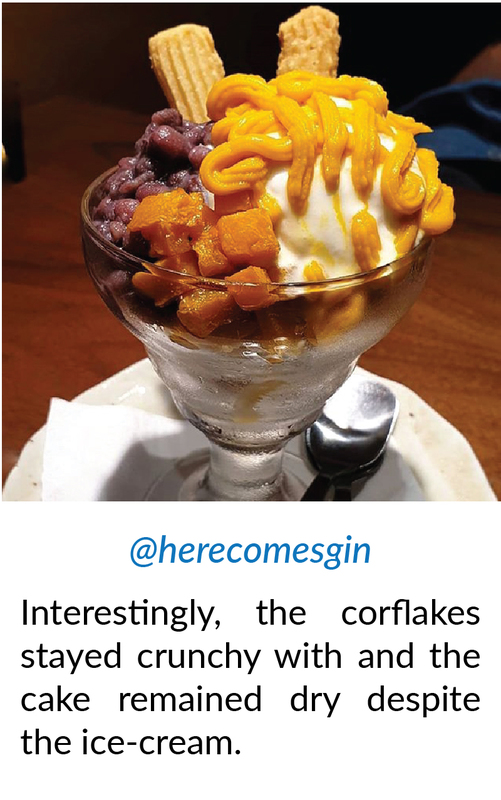 Check out what Parfait they provide! Love chocolate? 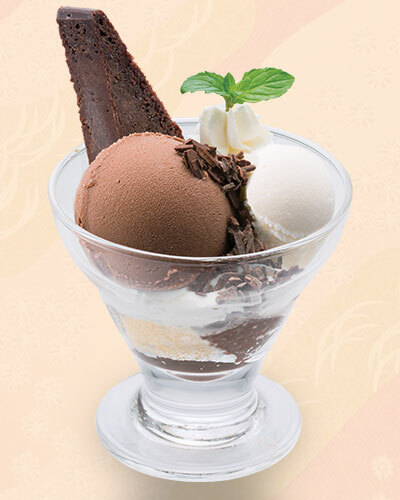 Then you will enjoy this Gateau Chocolate Parfait! Rich and Creamy Gateau Chocolate with Chocolate Ice-cream and Chocolate Chips. A fan of Matcha? 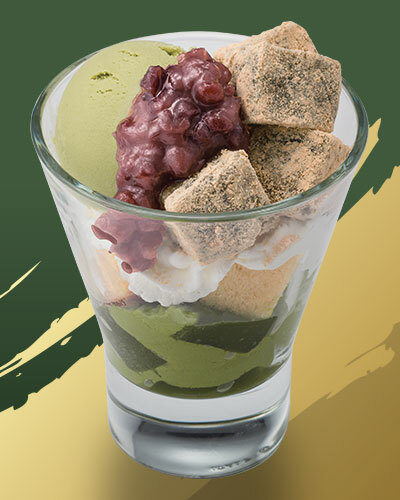 Try out their Maccha Parfait! Creamy Matcha Ice-Cream and Matcha Pudding, Smooth Green Tea Jelly, Warabi mochi dipped in Matcha Powder. Topped with Red Bean paste. 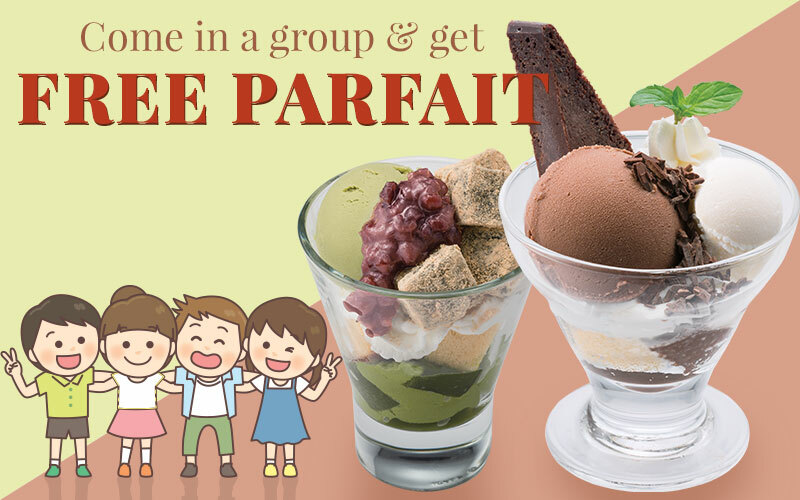 Come in 3 adults and get either a FREE kids meal or 1 Parfait! * Each adults must order set meal. 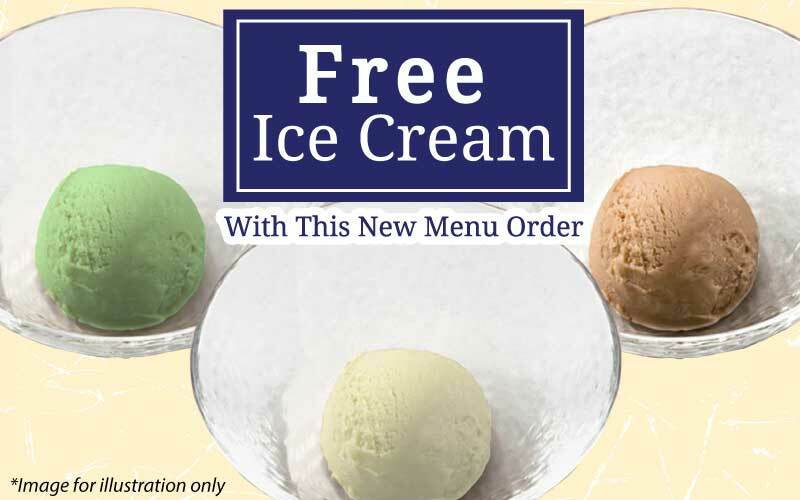 * Limited to one FREE kids meal or Parfait per redemption. There is always dessert after your meal! For this month as long as you come in a group and redeem this coupon at Ootoya. 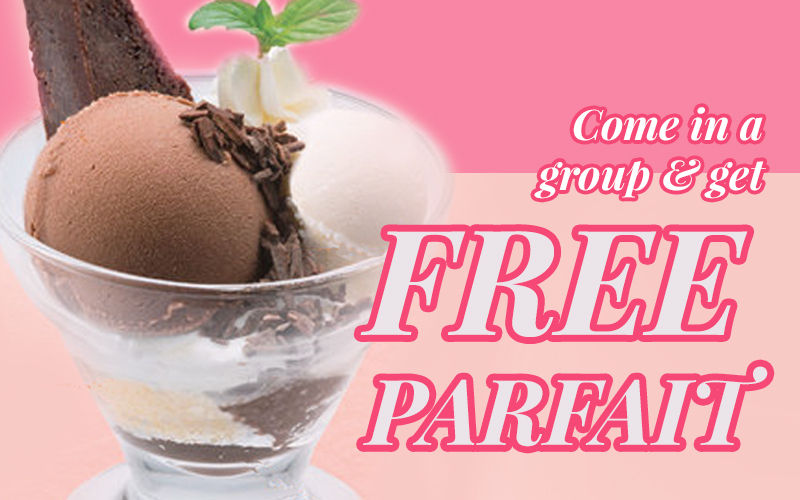 YOU will get a FREE PARFAIT! Plus you can choose either Matcha or Gateau Chocolate Parfait. 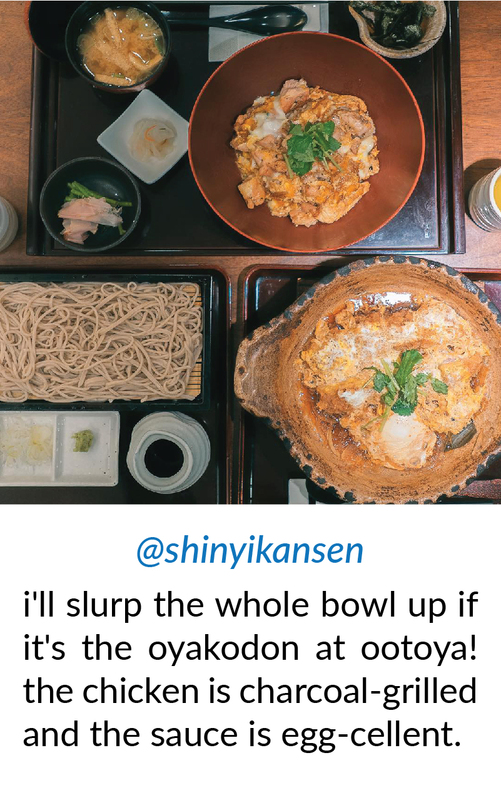 For people who have not eaten at Ootoya before want to know more about them? Read on! 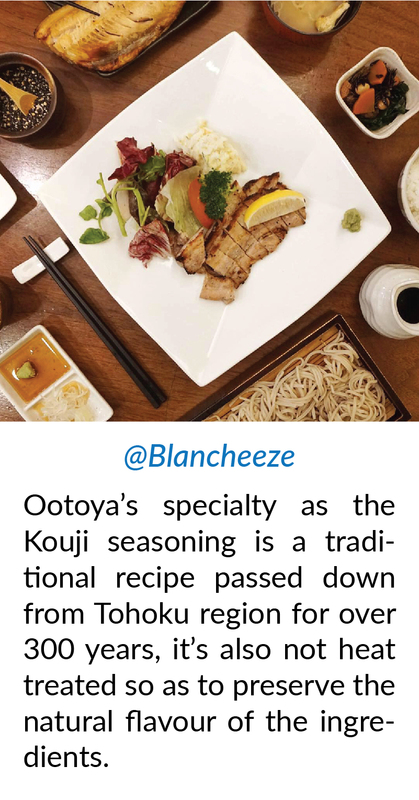 Hey did you know Ootoya is having this brilliant deal for their member? Want to know more about it then you should read on! Don't forget to collect your points too! 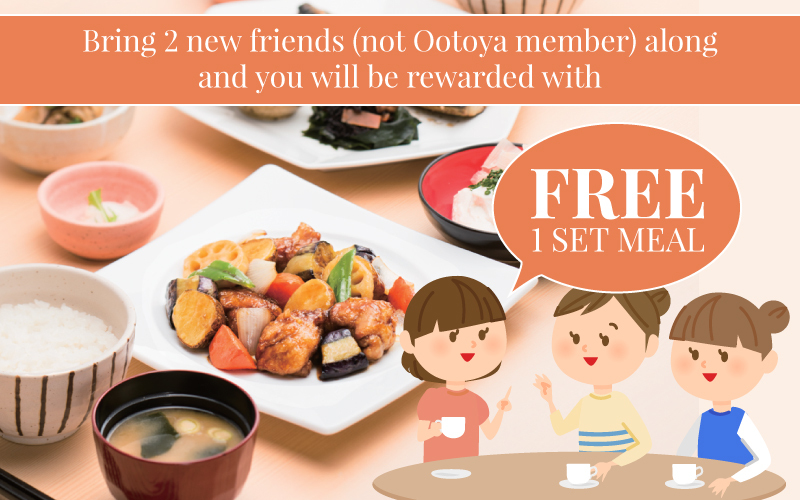 From today onwards, bring your friend who is not an Ootoya member to Ootoya and have her sign up as one. 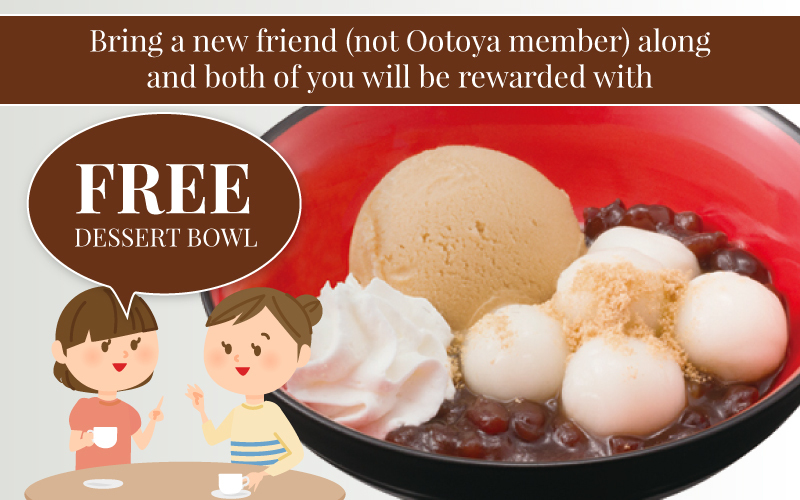 Then both of you can enjoy FREE dessert bowl from Ootoya! 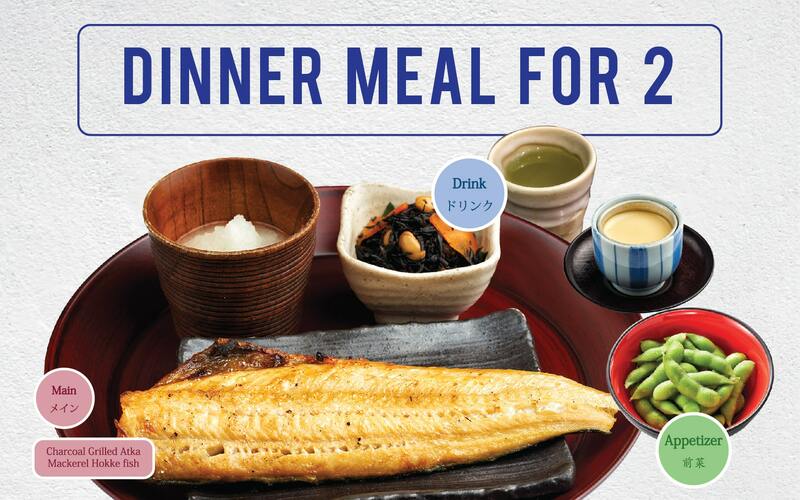 *Free set meal is valid for the Ootoya member only. 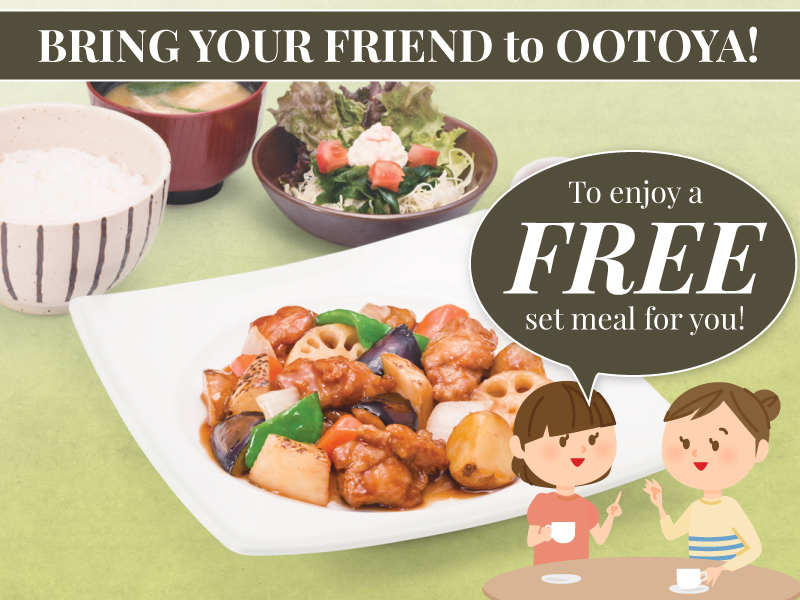 For newly register Ootoya member they will get free dessert. So what are you waiting for? 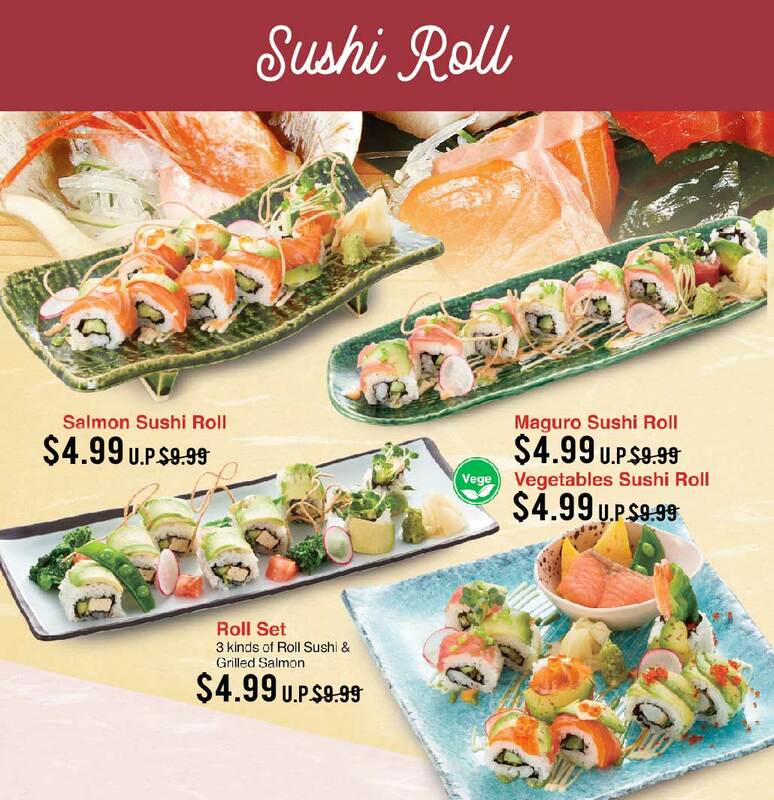 Get your friends down to Ootoya and enjoy this deal! However, there’s a single Japanese restaurant which serves a good, well balanced meal without excess seasoning but still taste delicious! 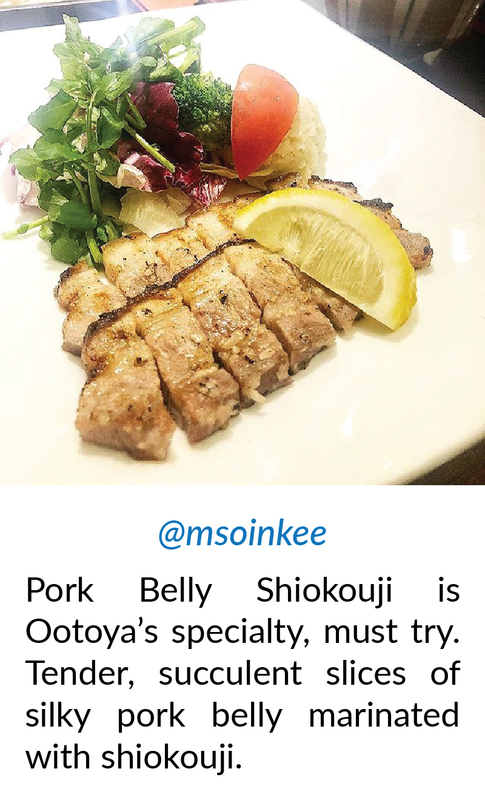 The restaurant’s name is Ootoya, originated in Tokyo since 1958. 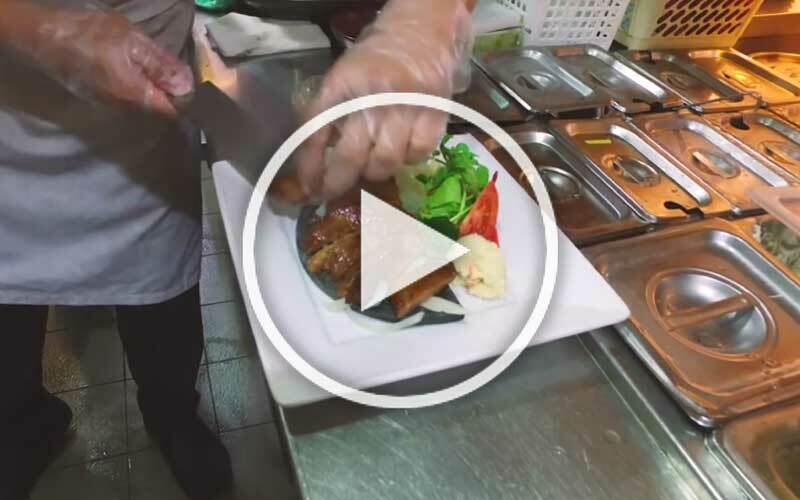 It’s widely known as the restaurant which serves meal like mother’s homemade food. 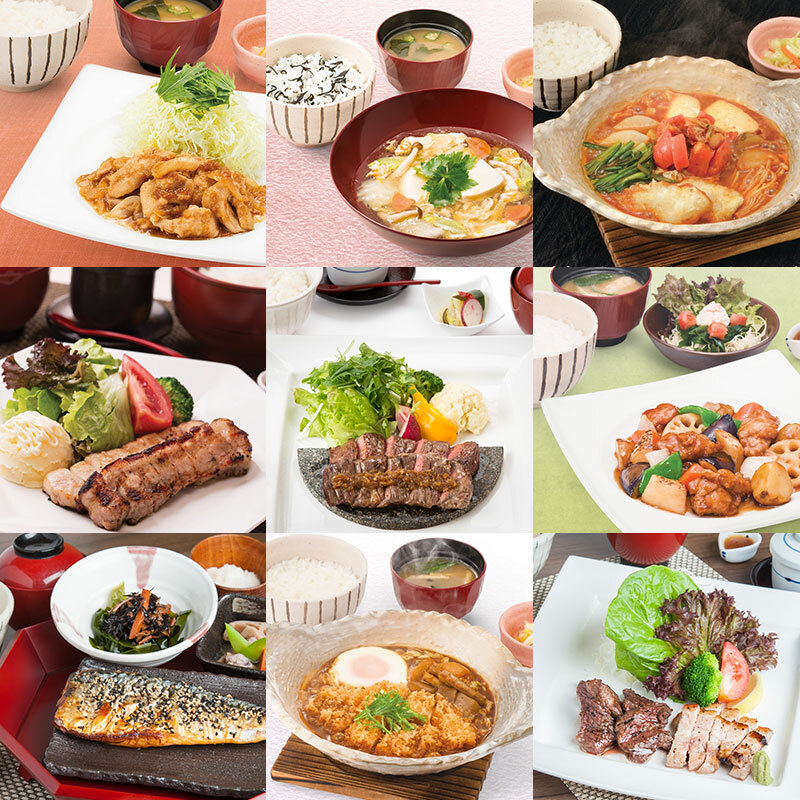 Ootoya still spreads affordable and nutritious foods to many cities all over Asia. They prepare Teishoku, which is a set meal with a main dish, miso soup and pickles. 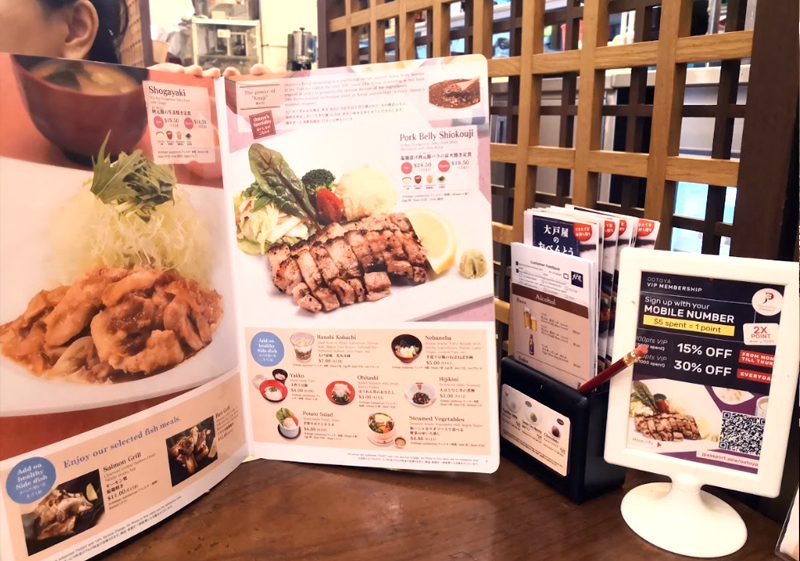 Furthermore, Ootoya also serves proper meal Chanto Gohan (ちゃんとごはん). This literally means proper meal in English. The meal is a well-balanced diet that we are supposed to eat every single day. 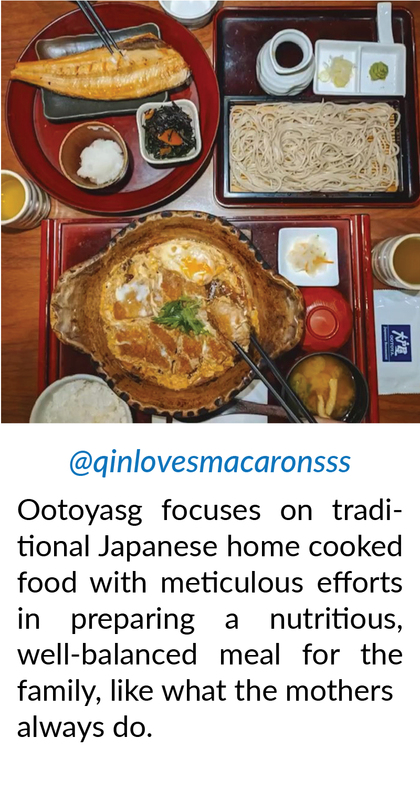 Ootoya’s meals basically sums up of all a Japanese Mother’s meticulous efforts in preparing a nutritious, well-balanced meal for her family. Mothers are always considerate with our health and well-being. 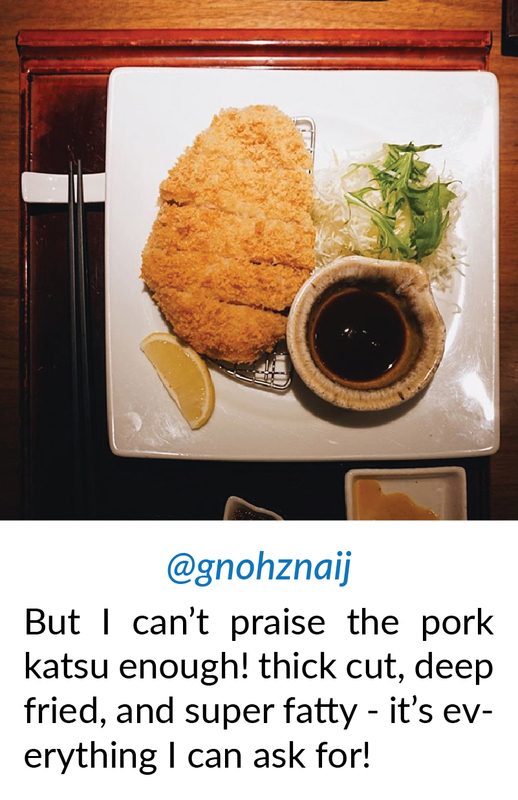 That is what inspires Ootoya in serving the customers. The restaurant believes that you are what you eat. All of us should eat healthy, in order to be happy. 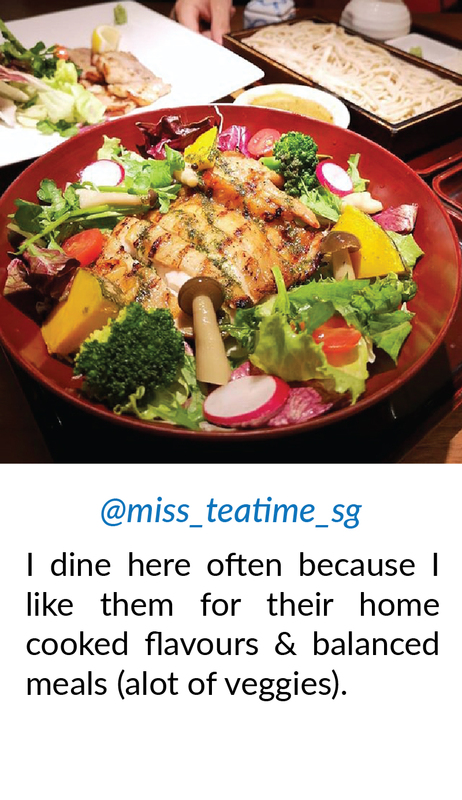 However, Ootoya wants to educate the customers that healthy food doesn’t necessary always mean eating only salad. More often than not, we are skipping meals and avoiding salt, sugar and fat. But this perspective has made eating as a negative thing. Ootoya has 60 years of knowledge about how we supposed to eat and encourages us to understand Shokuiku Philosophy (食卓哲学). When we understand the nutritions of the food we eat, we can make better decisions on what we eat. What are you waiting for? 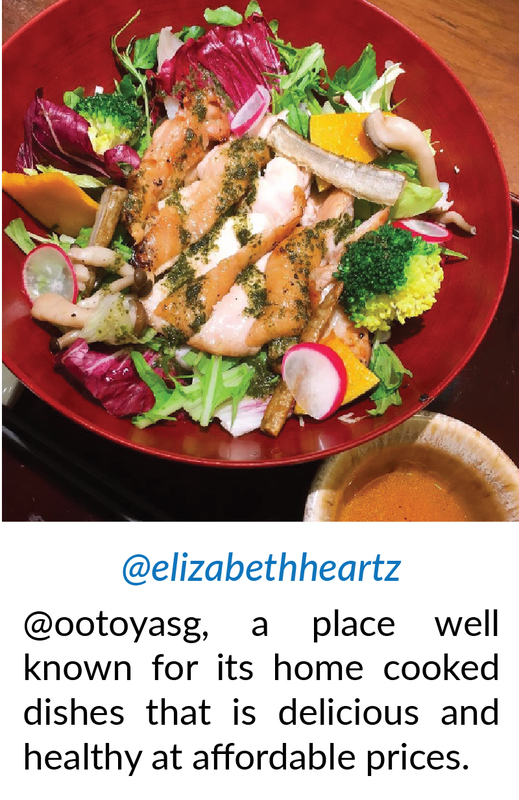 Let’s appreciate things in life by eating healthy food in Ootoya. 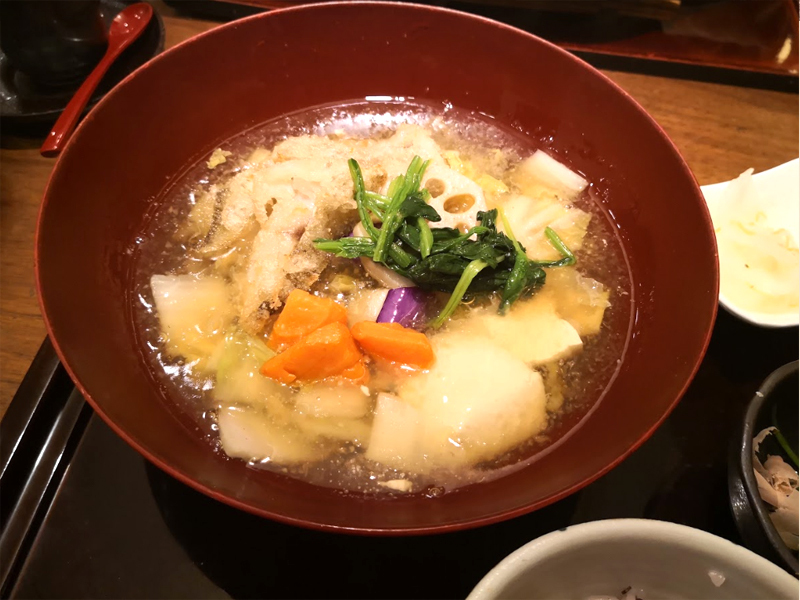 A popular food in Japan, Teishoku is the basic of Traditional Japanese Home-cooked meal. Teishoku is a standard for the Japanese eating experiences - it includes main dish, rice, miso soup and a small side dish. This combination is usually well thought of - from ingredients used to cooking method. 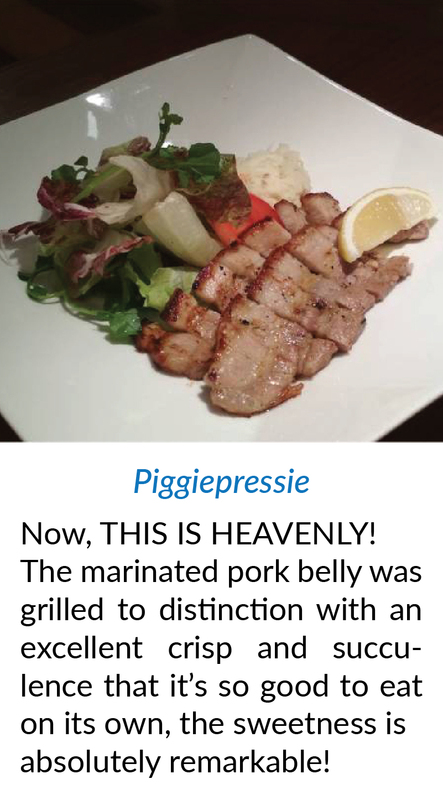 It is a meal packed with various nutritional values, prepared from fresh ingredients! A Japanese Teishoku meal is definately a well-balanced, healthy, and nutritious meal - like a mum's home-cooked meal. 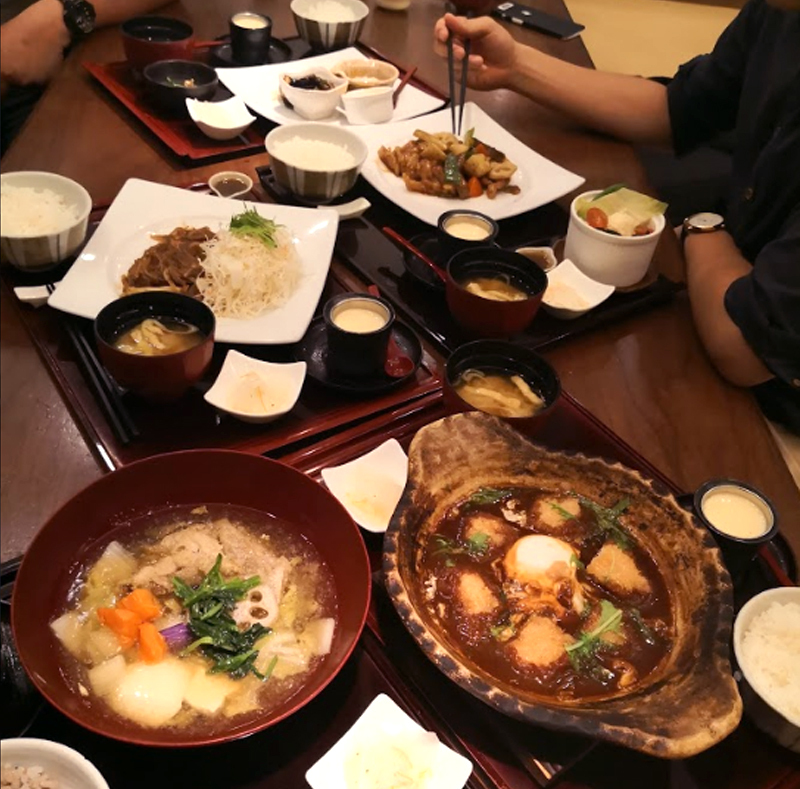 Teishouke used to be traditional meals offered at zen temples but this set concept eventually spread throughout Japan and transformed into the convenient Teishoku that can be found at restaurants and cafeterias today. Just like in Western culture, there is an etiquette for where each item in teishoku is placed. Most meal sets should be positioned in front of you with rice at your left side, soup at your right side, and the main item positioned to the back. Common type includes Tonkatsu (pork cutlet), Yakizakana (grilled fish), and Tempura (deep-fried battered fish and vegetables). 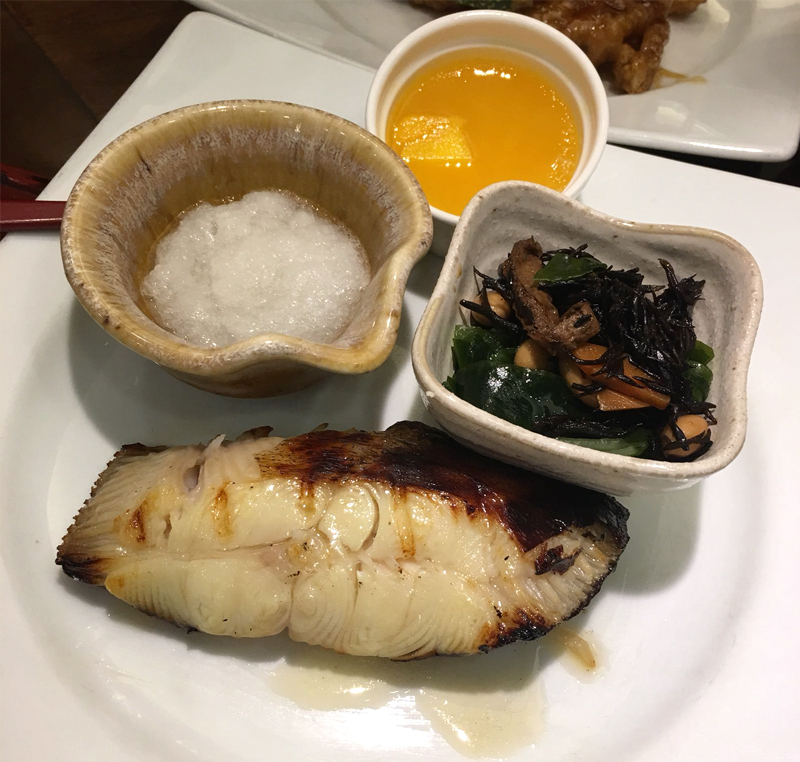 One of the best things about Teishoku is the wide variety of side dishes that accompany it, allowing you to enjoy many different flavors and textures. These include healthy salads like Hijiki Seaweed, Boiled Spinach, Steamed Vegetables, Home-made Tofu and more. Miso soup is another essential component for teishoku meals. 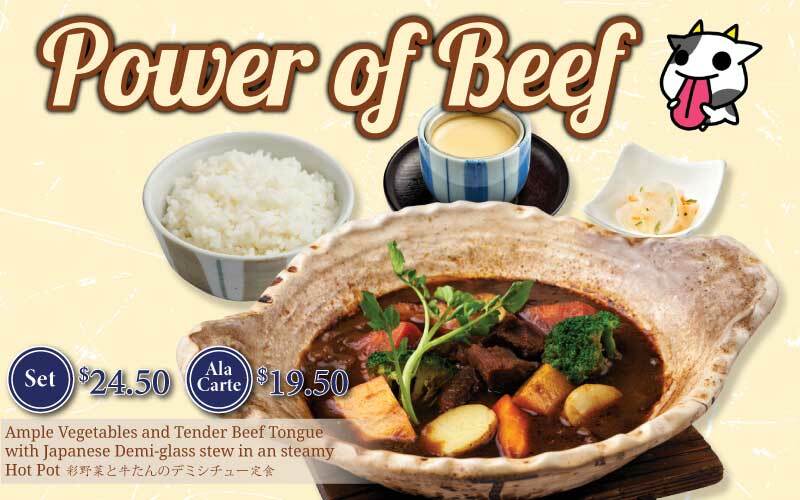 It will almost always be included in a teishoku set, unless the main dish is already a soup. Made from dashi broth and miso soybean paste, miso soup can also include ingredients like tofu and wakame seaweed. Short-grained white rice is the heart of Japanese food and central to any teishoku meal. It’s available in many different domestic varieties, with the most well-known being-known being koshihikari. 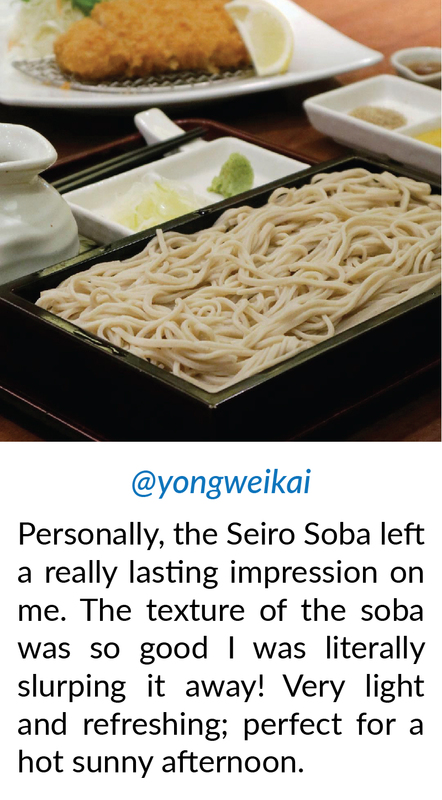 Or noodle dishes such as udon wheat noodles and soba buckwheat noodles, which can be served hot or cold! 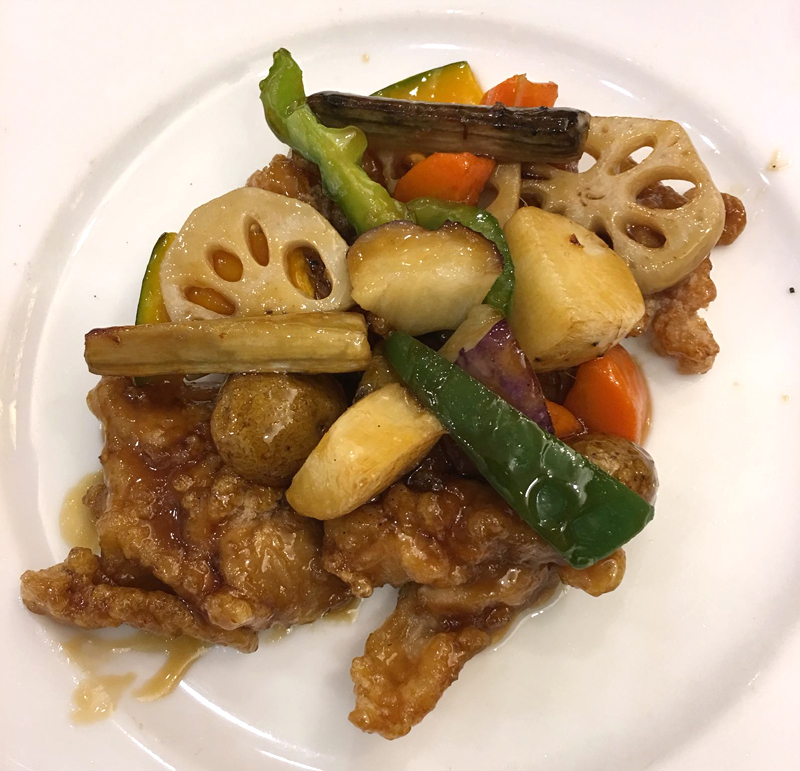 Now you can try out this traditional Japanese home-cooked Teishoku at Ootoya! We use ingredients without additives and artificial coloring to create plenty of nutritionally balanced meals.